Coach TJ Jones is the owner of Nothing But Net Basketball, LLC. Coach TJ began training in 2004 and he uses the hard work and dedication that was instilled in him by his father as a young boy in his workouts today. With the training and experience gained over the years, Coach TJ brings valuable knowledge of extensive work with elite high school, college, and professional players. Coach TJ is also the host of his very own podcast, The Skill Development Playbook. The weekly podcast interviews some of the world's best trainers and coaches and get their thoughts on skill development. Coach TJ’s burning desire, passion, dedication, and forward thinking training techniques sets him apart from other trainers. 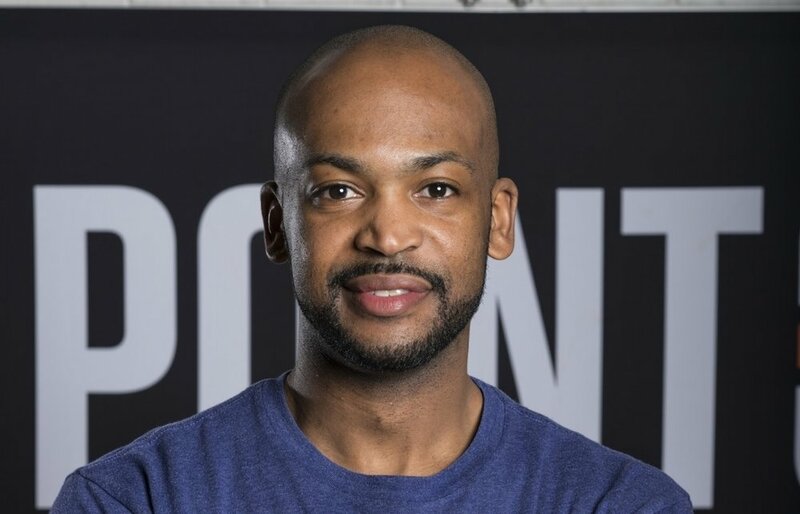 He is a member of the Point 3 Basketball Alpha Program, a skill development content contributor to world known websites such as HoopsUInsider.com, BreakthroughBasketball.com, Stack.com and he has been featured in dimemag.com. Coach TJ has also consulted for several minor league teams in the ABA and AAU/travel teams.